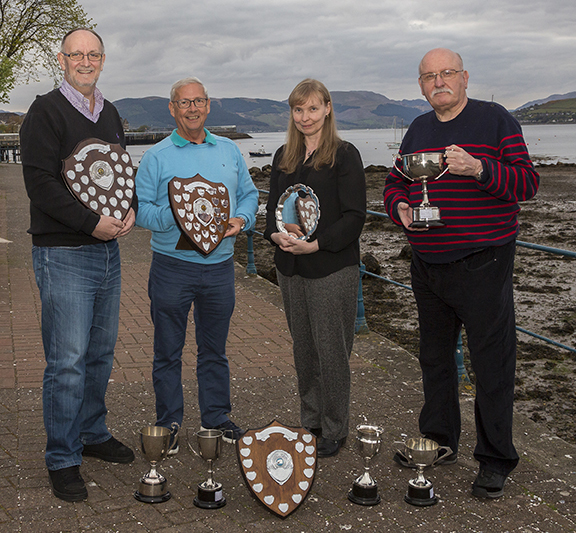 Congratulations to those members who received silverware at our recent prize-giving night. 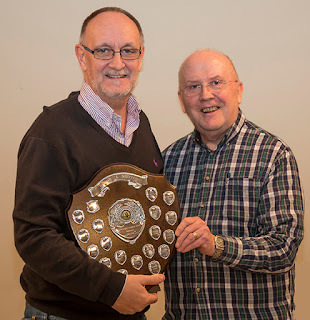 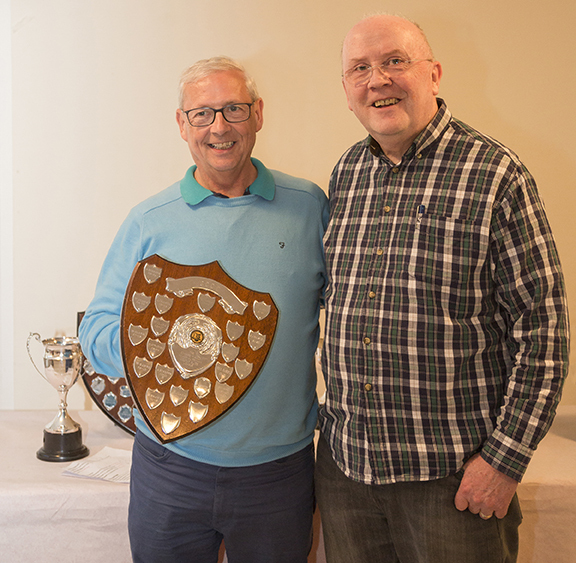 (below) Ronnie McFadyen receives one of his trophies from current President Bob Dougans. 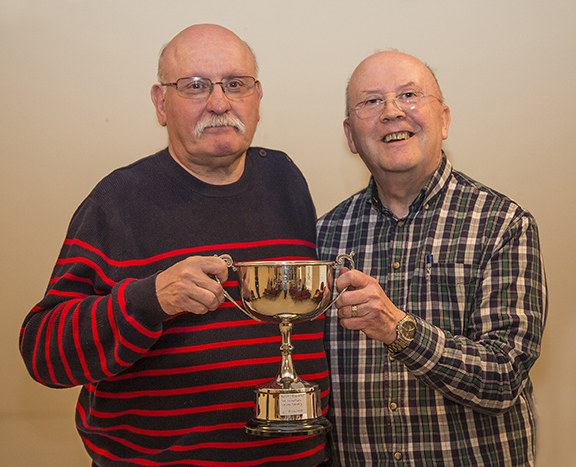 (below) Chris Pilling receives one of his trophies from Bob Dougans. (below) Robert McKenzie receives one of his trophies from Bob Dougans. 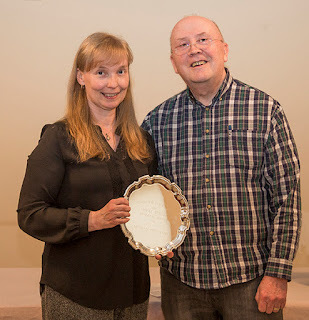 (below) Ann-Marie Westwood receives her trophy from Bob Dougans.